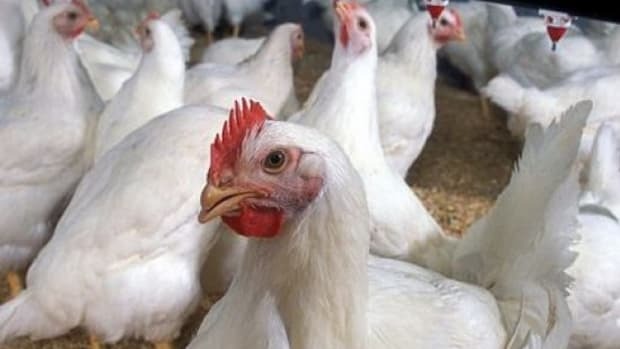 The USDA has announced major updates on regulations to the poultry inspection system for the first time in 50 years. 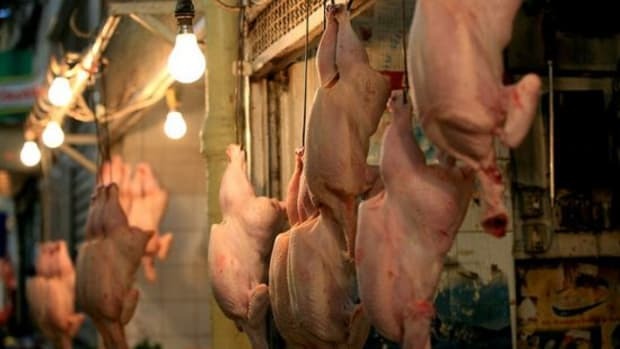 Under the new rule, which goes into effect immediately, the USDA is putting much of the responsibility on the industry to self regulate—a controversial move as foodborne illnesses and antibiotic resistant infections are becoming increasingly more severe health risks. 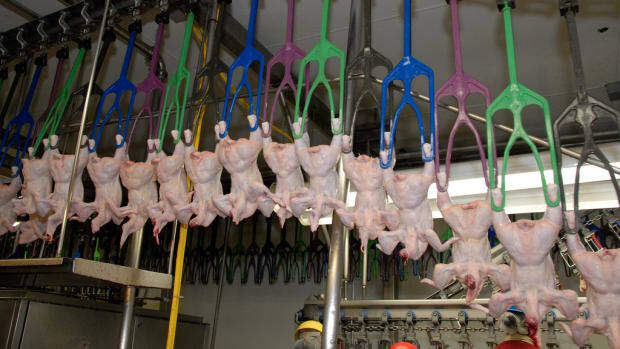 Under the new rule, the number of USDA inspectors would decrease to one inspector from current numbers where as many as four inspectors are on the evisceration lines, where the internal organs are removed from chickens and turkeys. 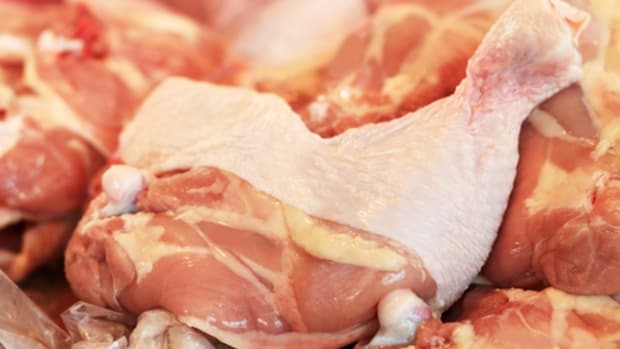 But the department says the new poultry inspection rules would be more effective in fighting pathogen outbreaks, “placing more responsibility and trust on companies to protect the quality of their chicken and turkey,” reports the Wall Street Journal. 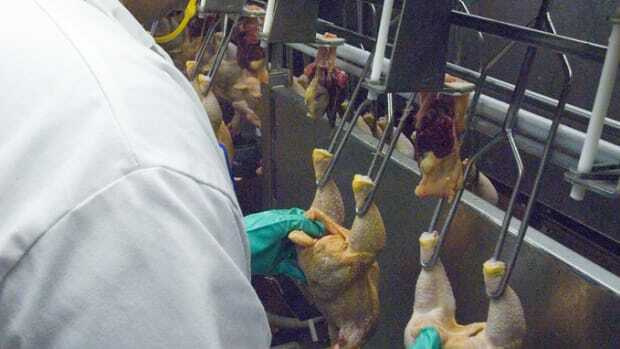 Poultry processors will be required to maintain daily records on their testing for bacterial contamination, which USDA inspectors would be reviewing. 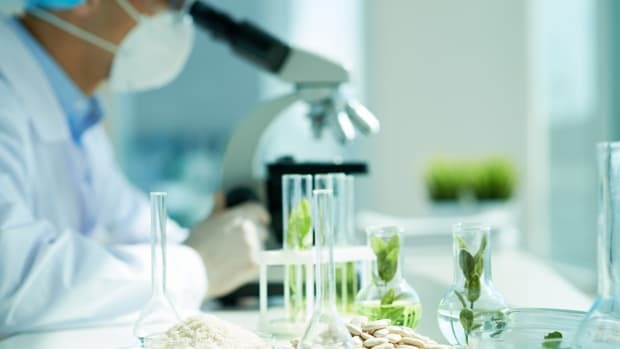 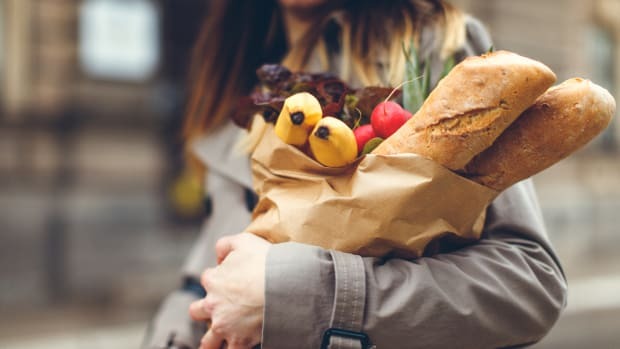 The agency estimates that the new regulations will prevent as many as 5,000 foodborne illnesses annually, “[W]e are confident that this rule, with the additional sampling and testing, will result in safer food," said USDA secretary Tom Vilsack. 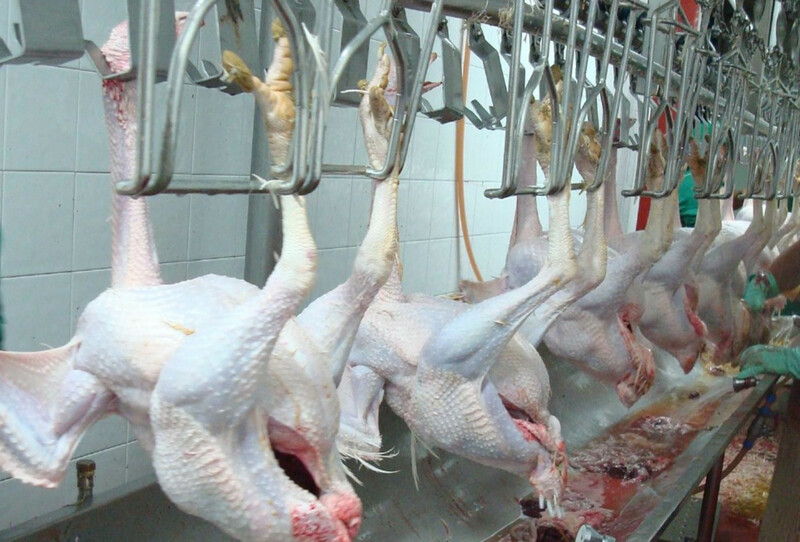 But the rule is receiving a fair share of criticism, with members of Congress fearful that it would promote—not prevent—foodborne illnesses. 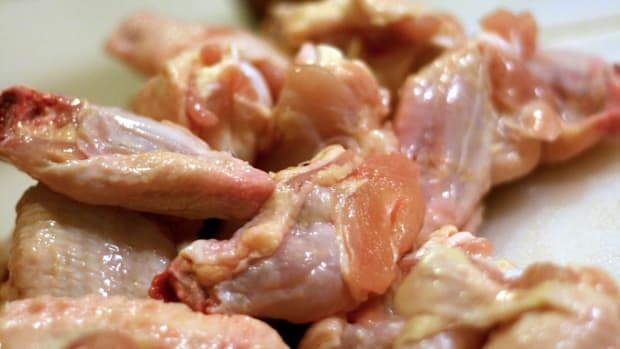 "This rule means fewer USDA food safety inspectors in poultry slaughter facilities, which is a recipe for more foodborne illness and more people in the hospital," Congresswomen Rosa DeLauro (D., Conn.) and Louise Slaughter (D., N.Y.), who had criticized the draft, said in a joint statement.